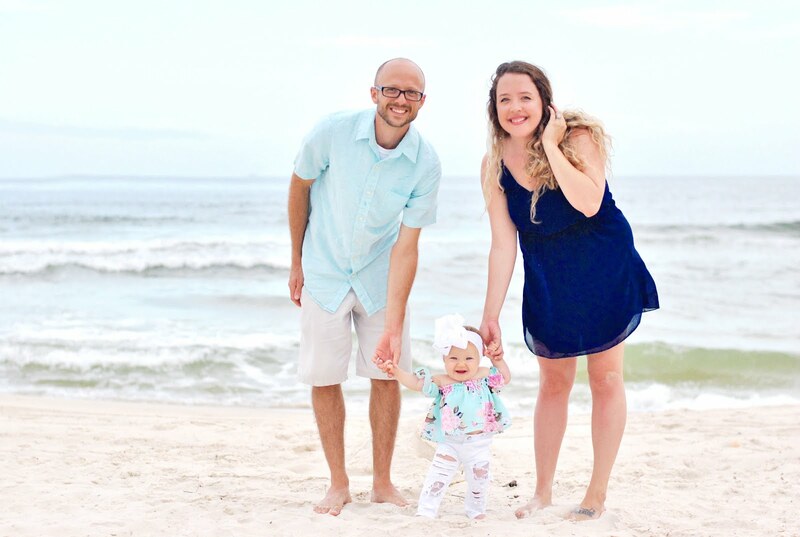 Living in Florida has a lot of benefits, from spending all day at the beautiful, bountiful beaches to amusement parks galore, we've got a little bit of everything for anyone entertainment wise! Florida has endless amounts of outlet malls, oodles and oodles of once in a lifetime experiences to try out like parasailing, skydiving, and even deep-sea fishing... We really have so much to do and I often hear about how lucky I am to live here and I tend to agree. Although there's one benefit people don't often bring up to me when we're discussing the fact that I live where they vacation; that benefit is the delicious Fresh From Florida produce! 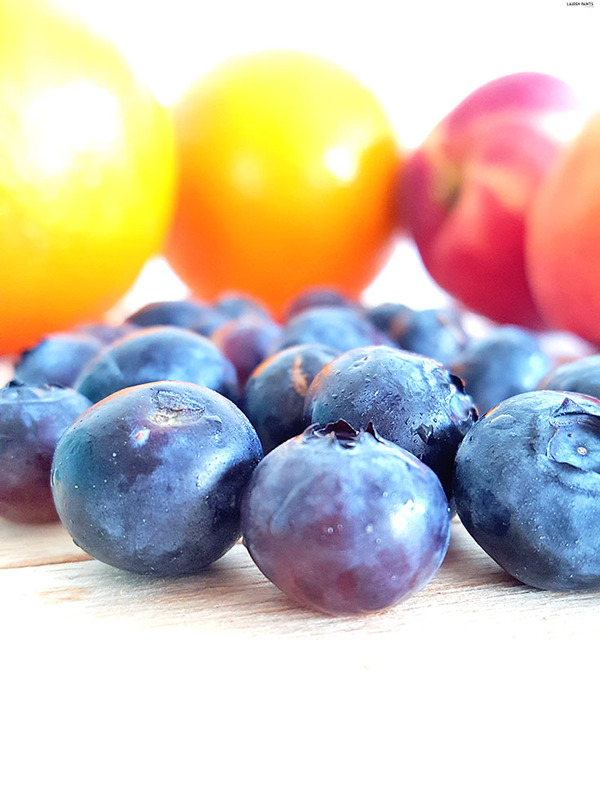 I'll admit, I often hear how fresh our local seafood is and I totally love that part of living in Florida and agree with them, but I rarely hear about how lucky I am to live in a state that grows its own fruits and veggies. I guess you could say I'm a bit of an advocate when this conversation comes up, because well, everything from Florida is better - even the produce! When checking out the produce section of my grocery store, I see "Fresh From Florida" tags all over. From potatoes, to cucumbers, to blueberries, and even watermelons... 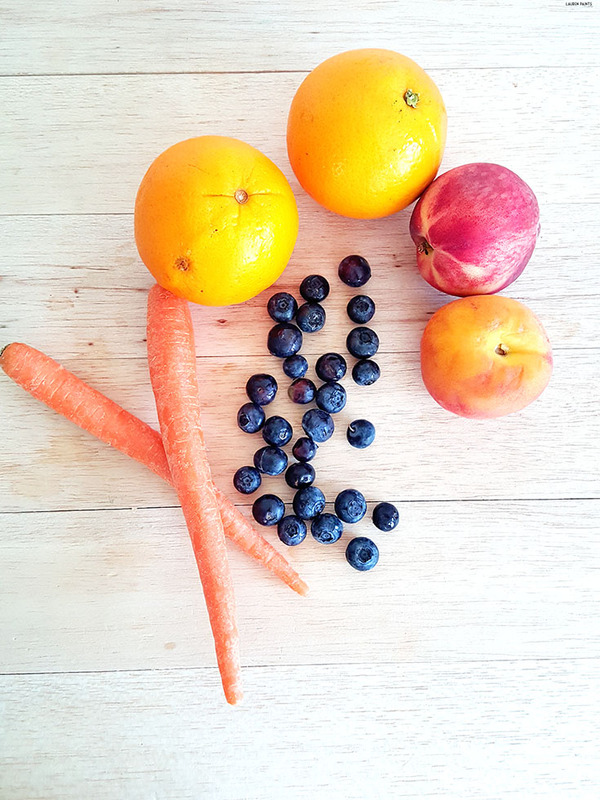 I can grab almost every one of my favorite fruits and veggies without worrying where they come from because they're grown on local farms and brought right to my grocery store, making it easy to go from farm to table! 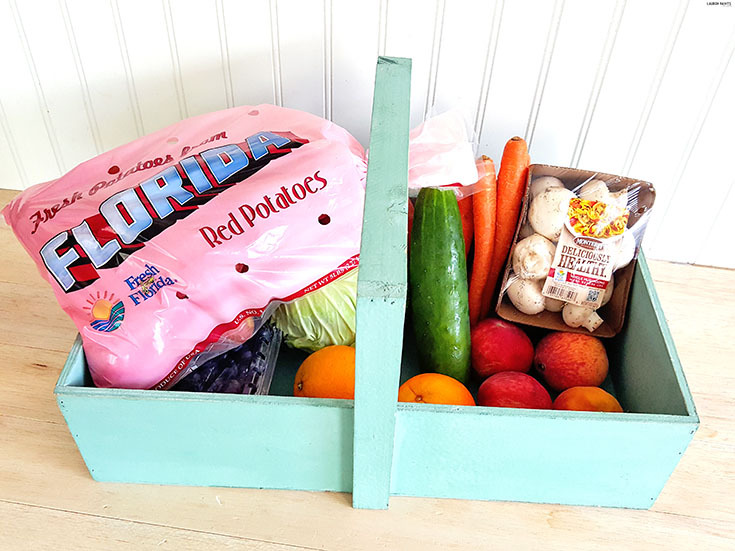 While I'm preparing for BBQs, Baby Showers, and other festivities this summer, I'm super excited to stock up on my favorite produce Fresh From Florida and share it with my guests! There's nothing like serving up a plate of flavorful and colorful locally grown food at a shindig... it's bound to be a hit! 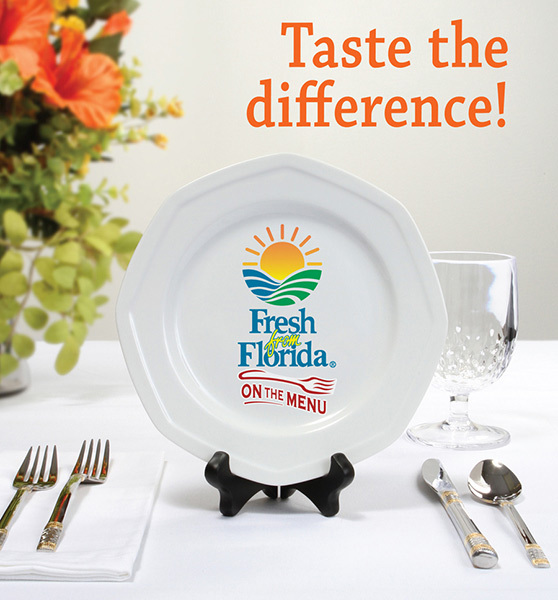 Interested in knowing what's in season Fresh From Florida this month? 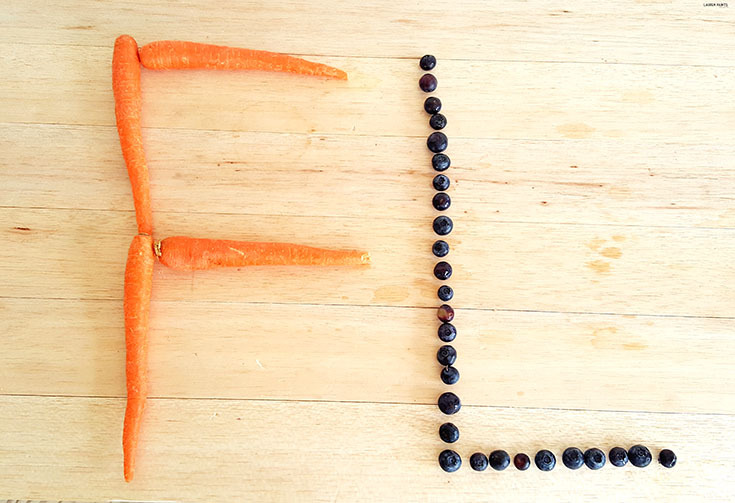 Check out this part of the Fresh From Florida website for an easy breakdown on our produce and how you can get the best of the best easily by eating what's in season! 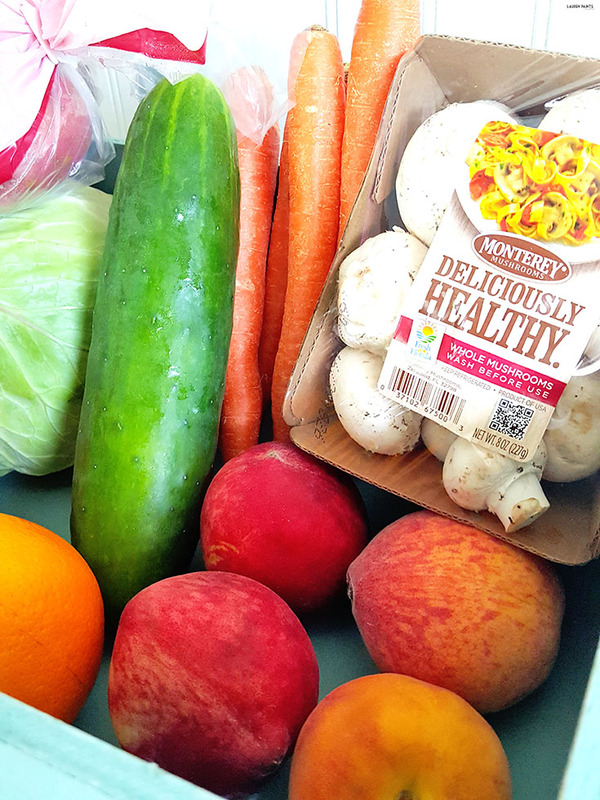 Not only does eating what's in season make for fresher, tastier meals, it encourages a more diverse diet as well! Speaking of diet, it's easy to find recipes that incorporate Florida's delicious seafood and produce. What recipe do you want to try first? 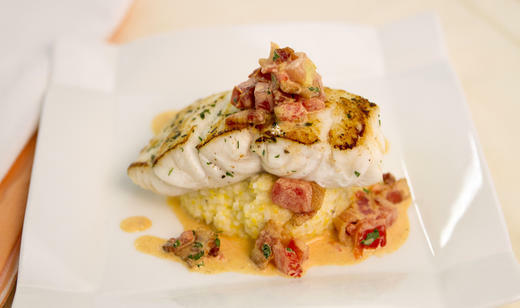 The Pan Seared Florida Grouper with Smoked Gouda Grits and Tomato-Bacon Gravy sounds amazing to me but I also have my eye on the Taco-Stuffed Florida Bell Peppers! You don't just have to keep entrees fresh, you can serve up inventive and delicious fresh beverages Fresh From Florida as well! The Florida Watermelon Nectar is sure to hit the spot at your next get-together! Plus, if you're feeling fancy and want to eat out, you should click here to find a list of local restaurants that offer produce and seafood from their own "backyard", so to speak. With all the tasty food here in Florida and all the beautiful scenery, it's easy to see why I love this area so much... So tell me, are you from or have you ever been to Florida? 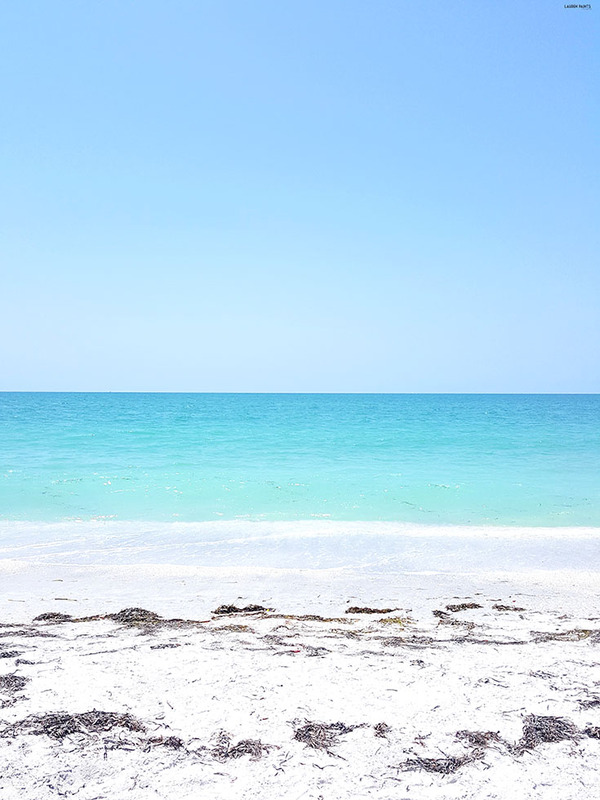 What was your favorite part of The Sunshine State?